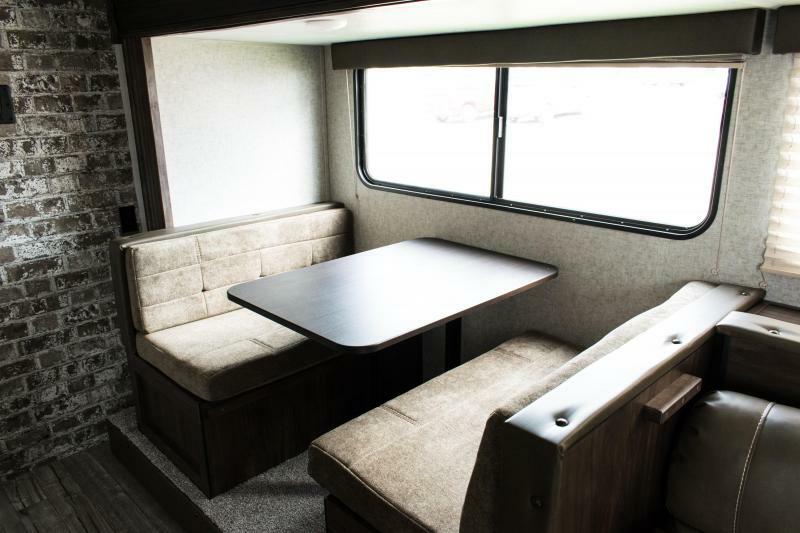 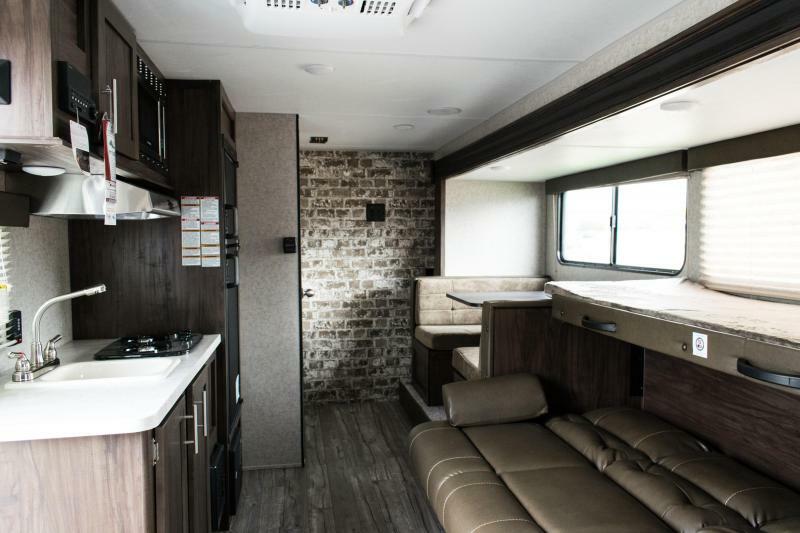 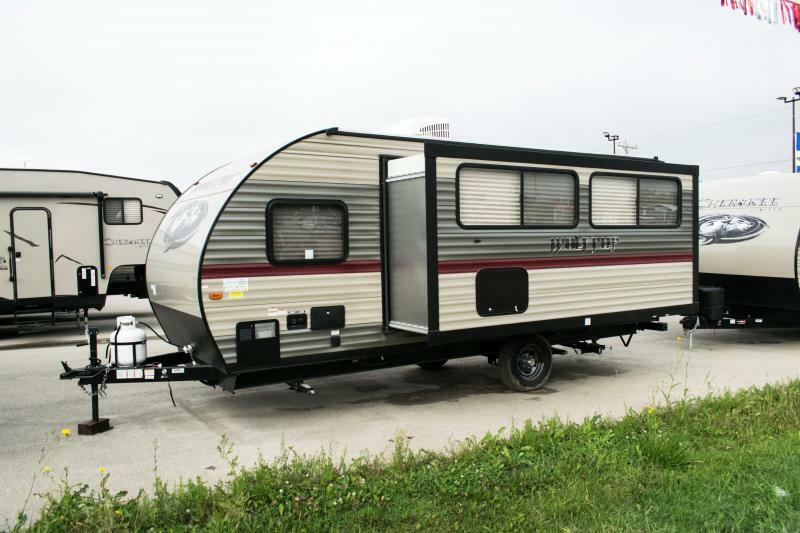 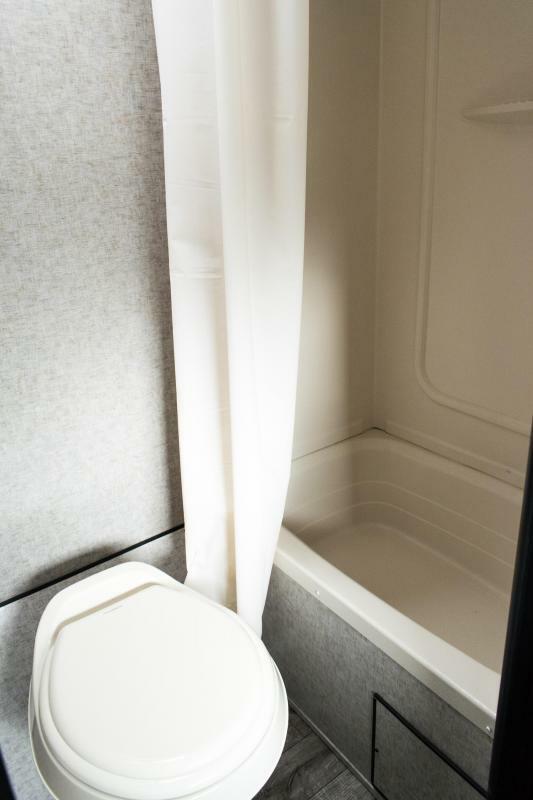 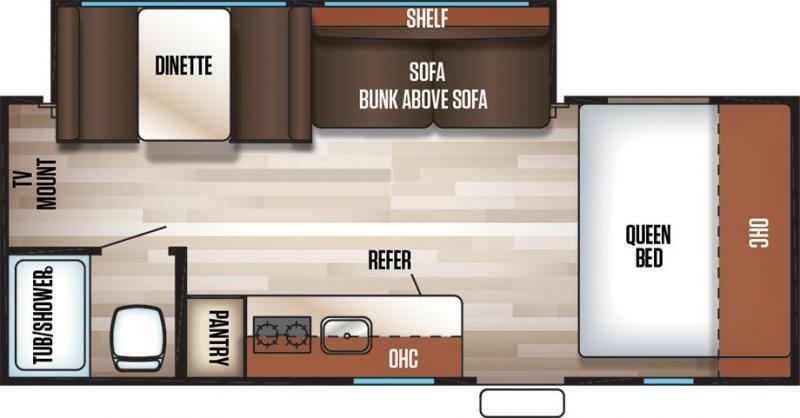 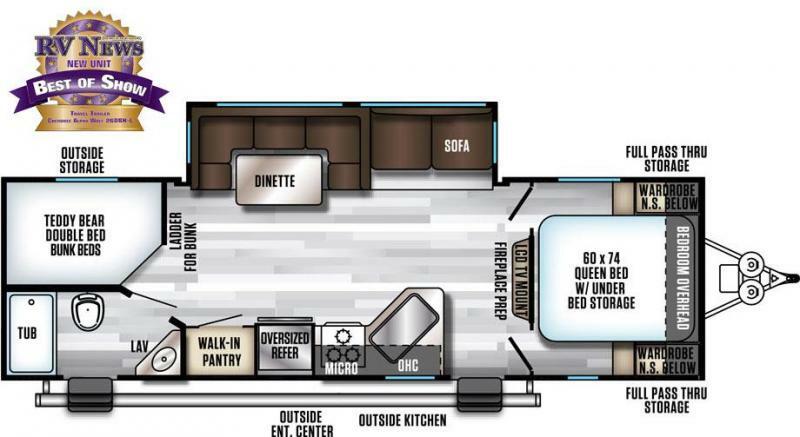 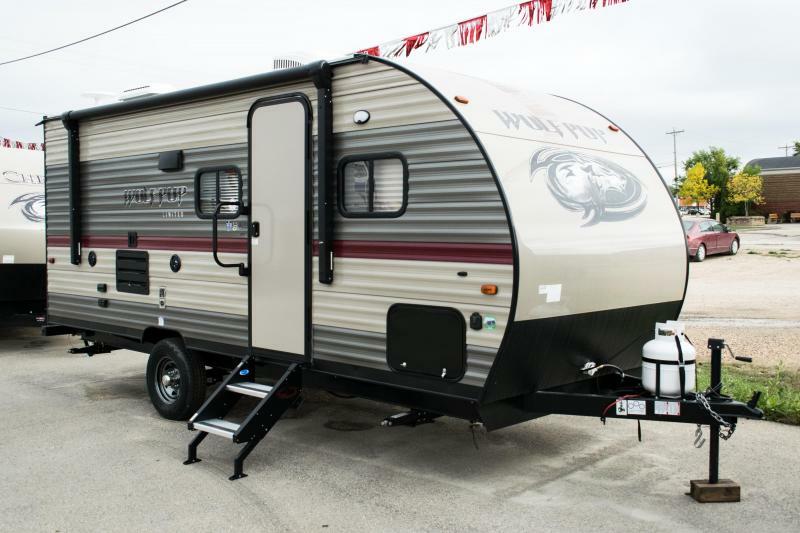 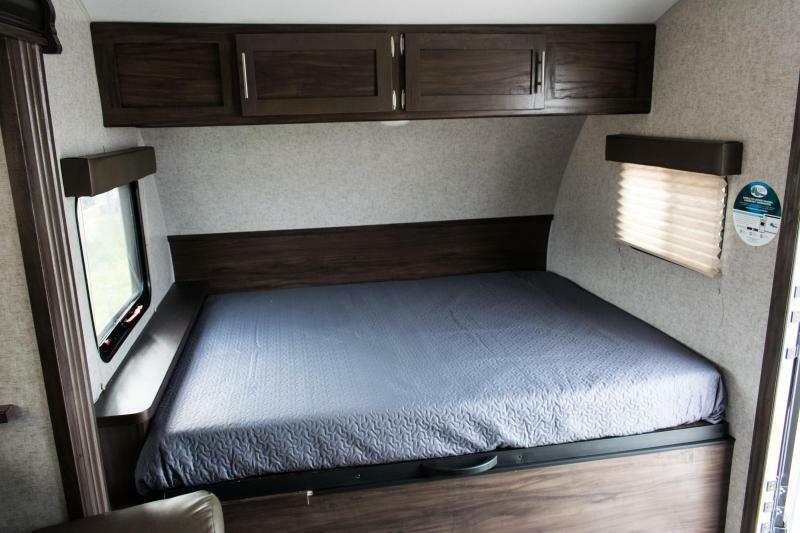 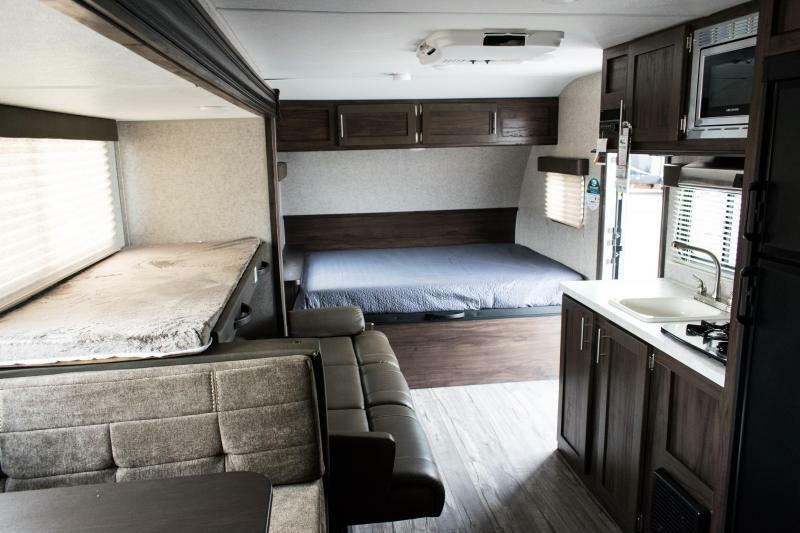 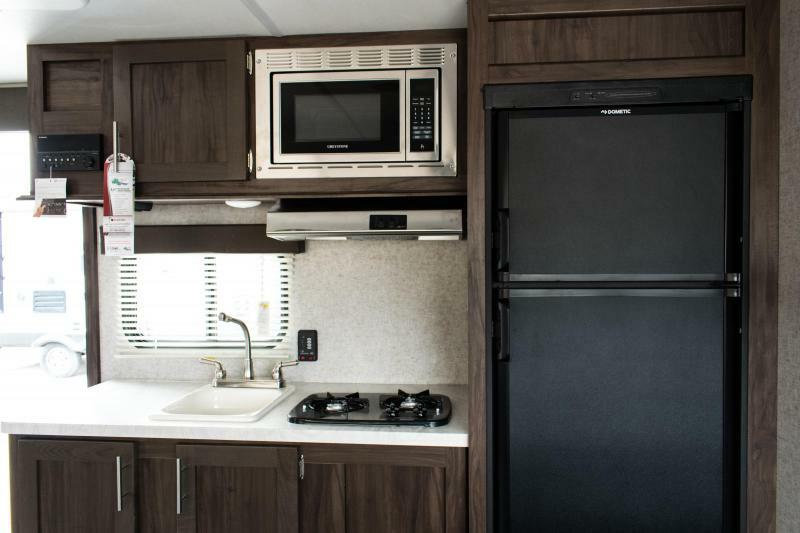 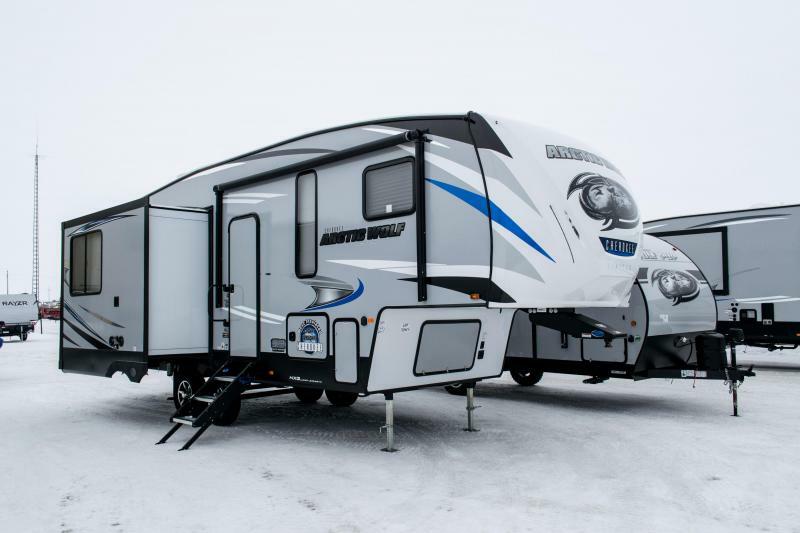 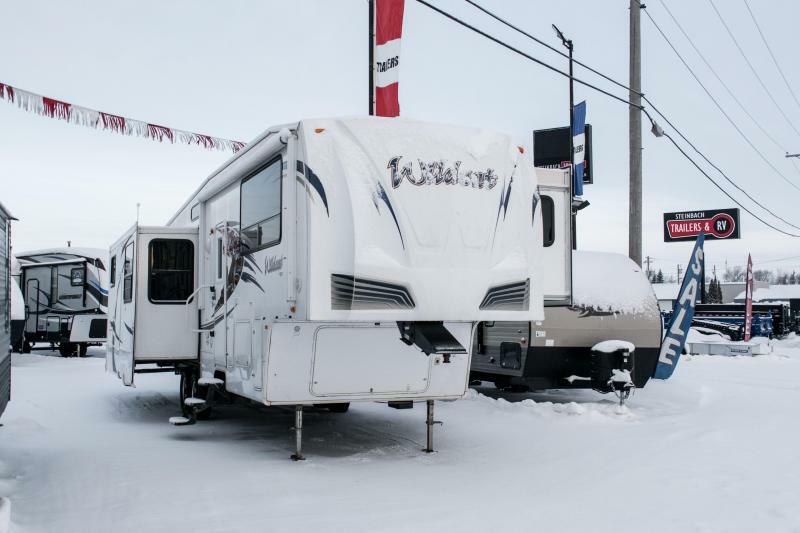  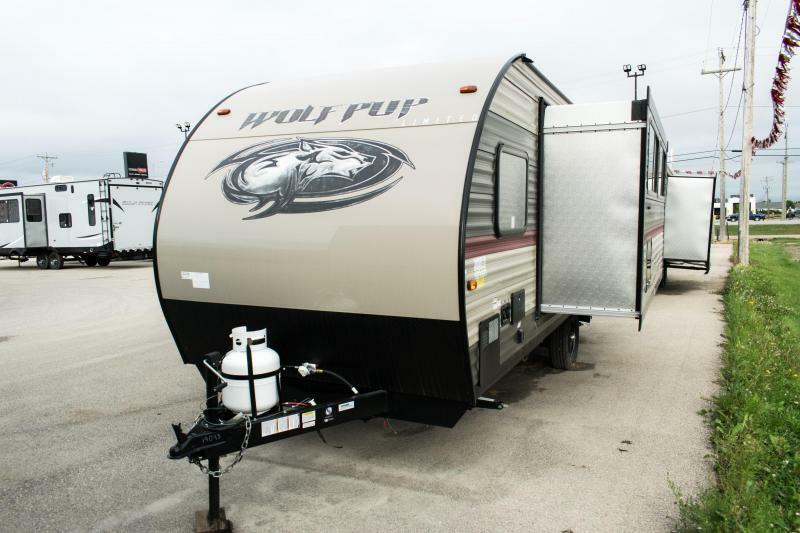 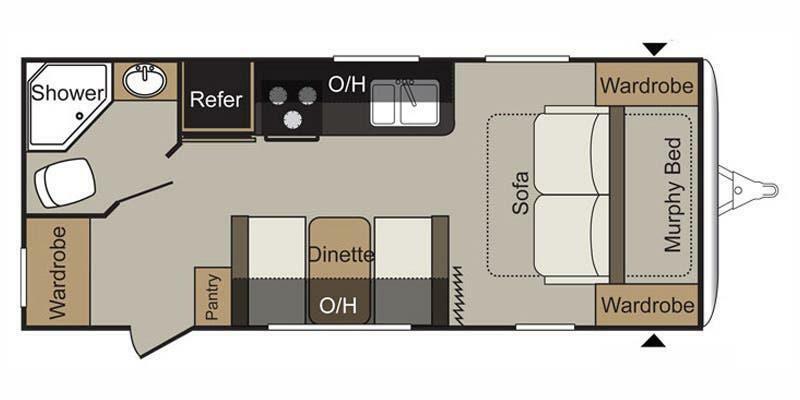 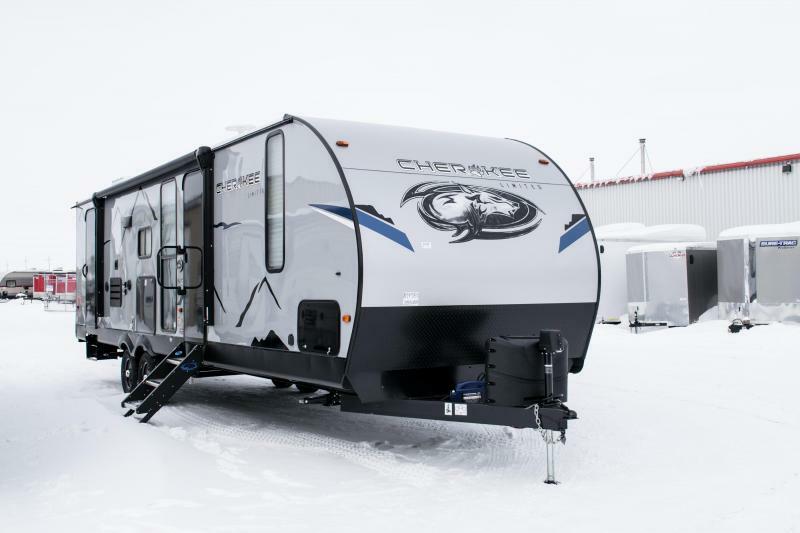 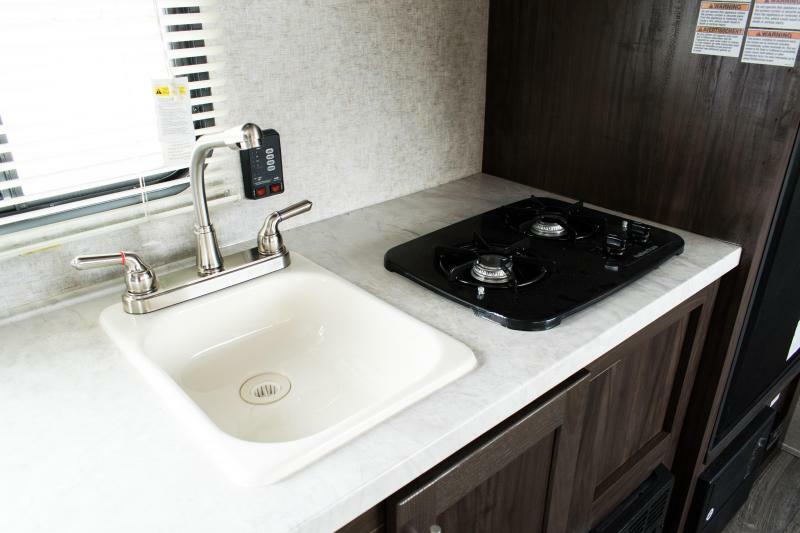 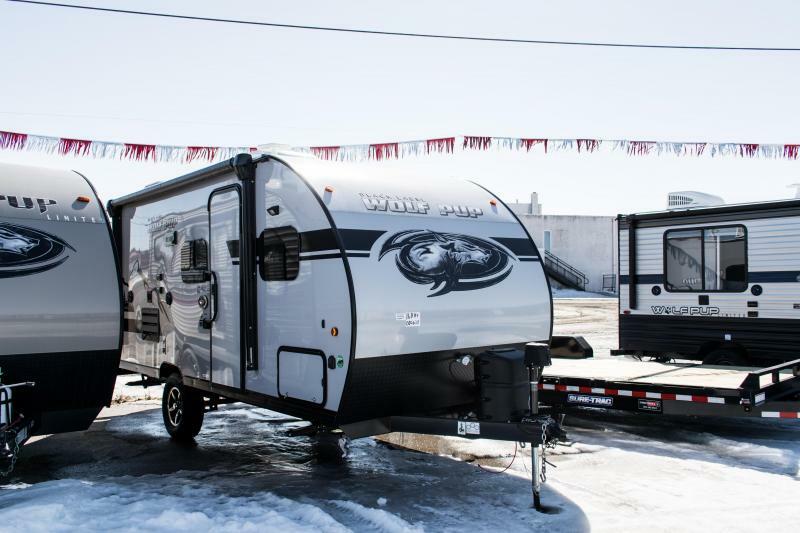 2019 Wolf Pup 18TO Travel Trailer | New & Used Campers, Dump Trailers, Car Haulers & More! 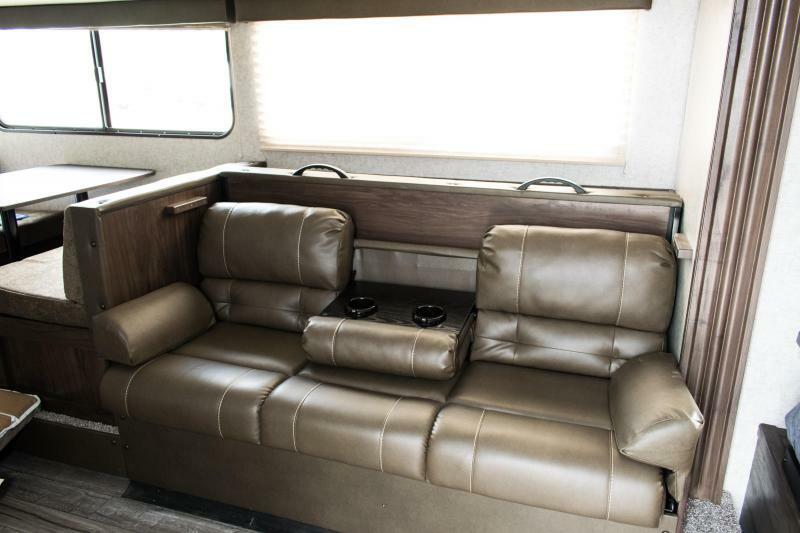 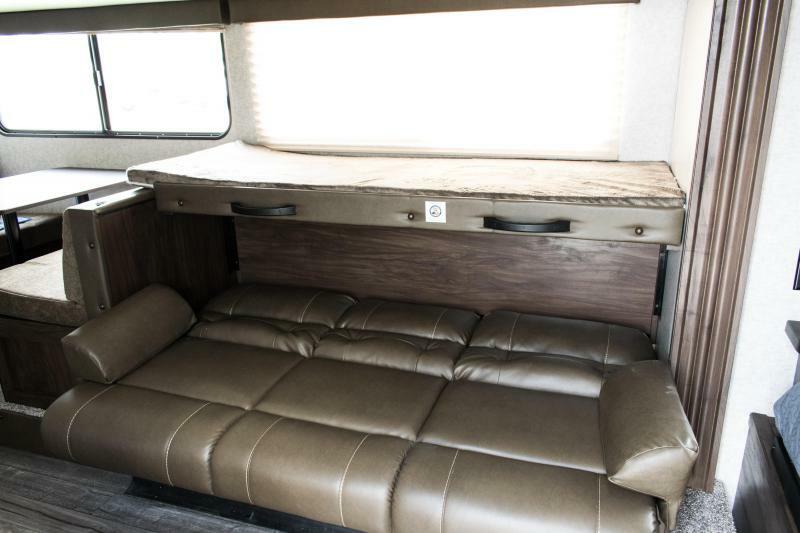 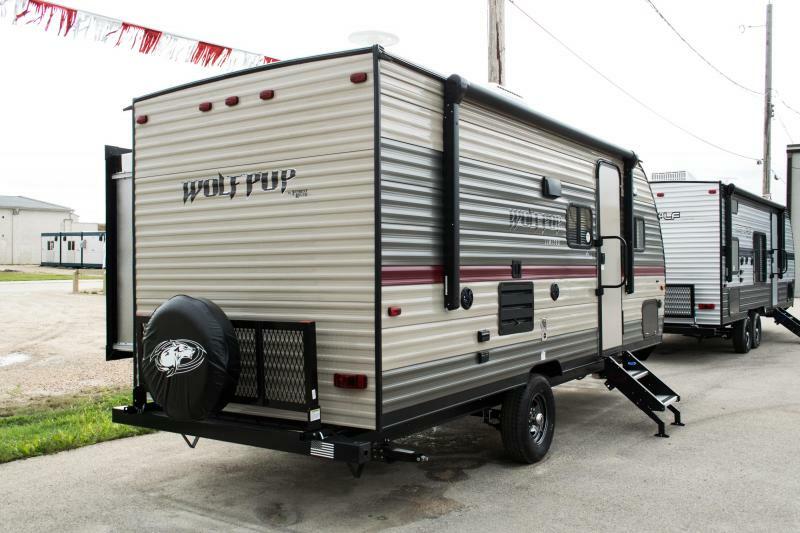 Amazing and Affordable Wolf Pup Campers. 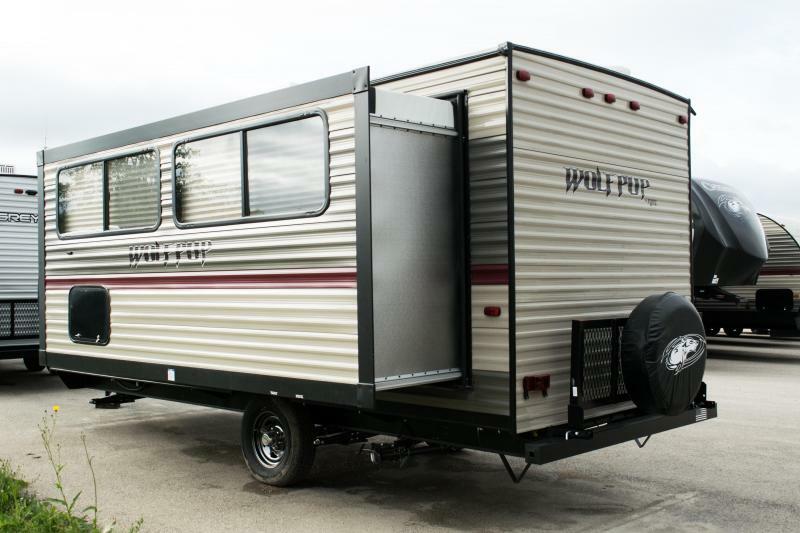 Light Weight Unit at only 3778lbs! 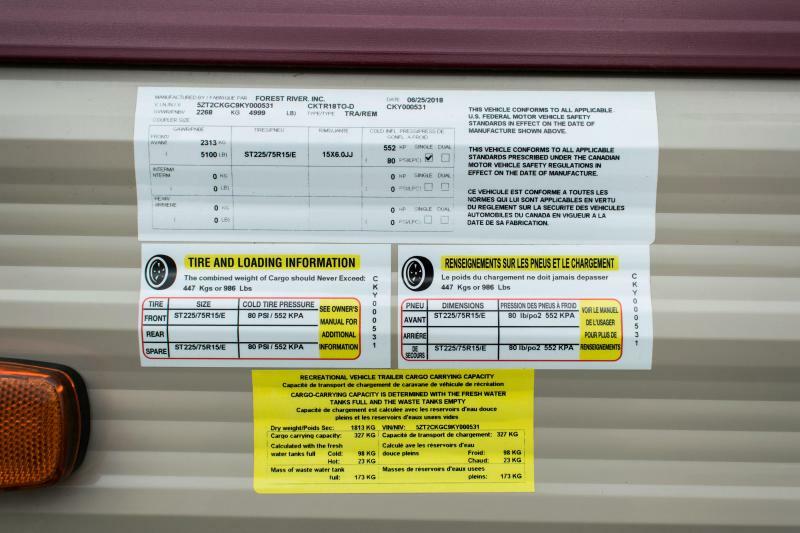 Loaded With Features Only Found on Units Costing Thousands More. 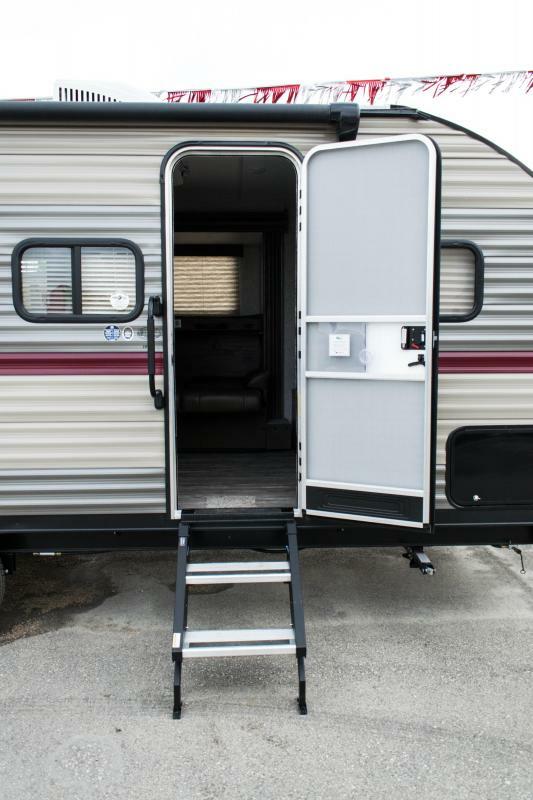 14" Tires for Improved Towing in Place of 13"